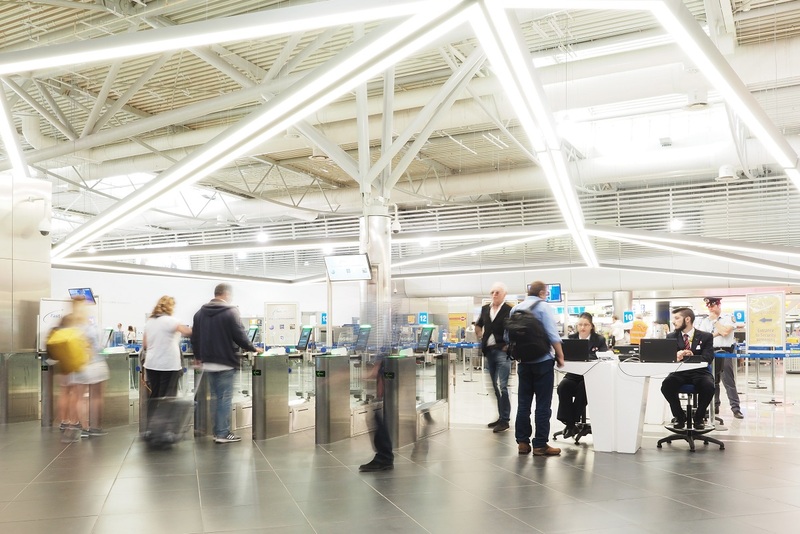 Αs of Sunday, April 7, the EU Regulation 2017/458, which requires systematic checks against relevant databases for all European citizens traveling to/from Non-Schengen destinations, will come into force in Greece’s airports by the Greek police. 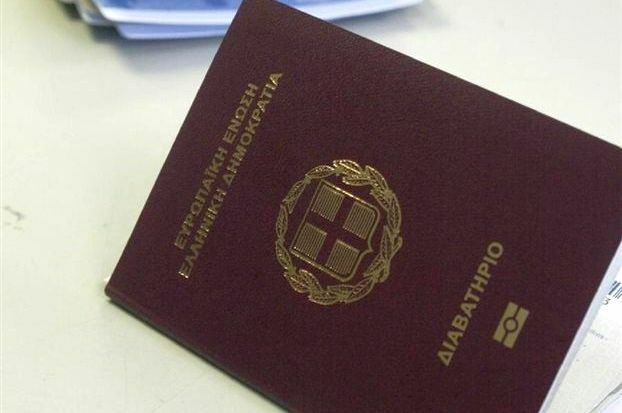 Due to possible lengthy ques and increased waiting time at check points, passengers traveling to non-Schengen countries are advised to timely attend departure gates to have their passports checked by the Greek police. Additionally, it is recommended that travelers to/from Non-Schengen destinations to prefer the use of their passport instead of their identity card when traveling in order to speed up control procedures. 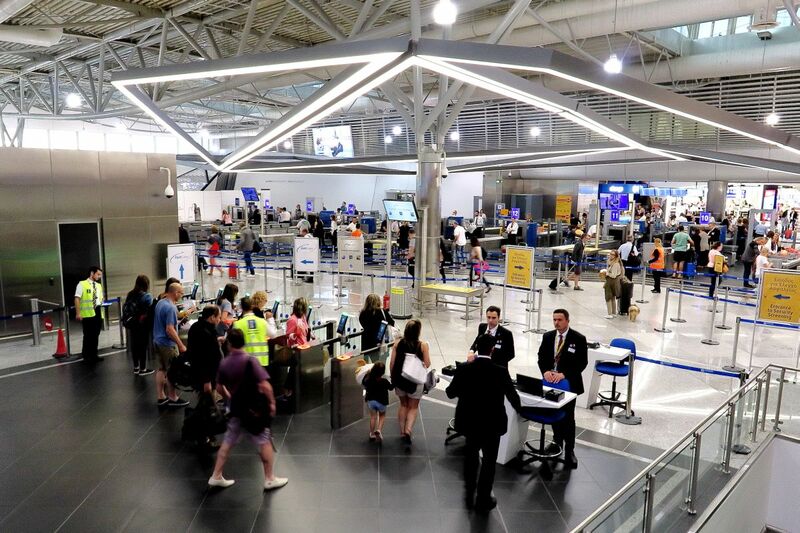 According to reports, the Greek police has strengthened its presence with more officers at Athens International Airport (AIA) aiming to accelerate the checks. On its part, AIA has also proceeded with improvements in terms of equipment and services in order for passengers to avoid long queues, especially in departures. It is noted that domestic flights in Greece, as well as those to / from Schengen countries, are not obliged to implement the new security measures of the EU regulation. Greece is a member of the Schengen Area, along with the following countries: Austria, Belgium, Czech Republic, Denmark, Estonia, Finland, France, Germany, Hungary, Iceland, Italy, Latvia, Liechtenstein, Lithuania, Luxembourg, Malta, Netherlands, Norway, Poland, Portugal, Slovakia, Slovenia, Spain, Sweden, and Switzerland. The EU regulation has initially entered into force on 7 April 2017 and Greece, along with Italy and Lithuania, had received an extension to its implementation. Interesting – so what happened to the much published letter from a Greek Minister to the British Ambassador emphasising that the Greek government would do their utmost to make sure that British travellers/tourists/residents would not suffer any inconvenience after Brexit and that their situation would be regarded as being ‘exactly the same’ as it is currently?